This grand setting by Benjamin Harlan and Jason Waggoner is full of passion, energy and patriotic sparkle. Use the optional brass, percussion and handbells for a tour de force patriotic presentation. Handbell part included. 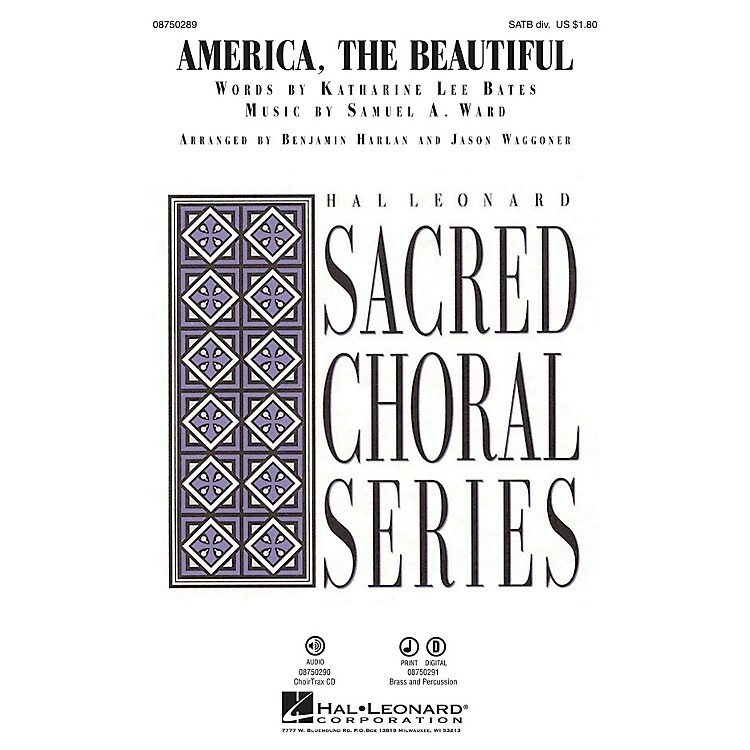 Available separately: SATB div., ChoirTrax CD. Score and Parts (tpt 1-2, hn, tbn 1-2, tbn 3/tba, timp, perc) available as a Printed Edition and as a digital download. Duration: ca. 5:00.